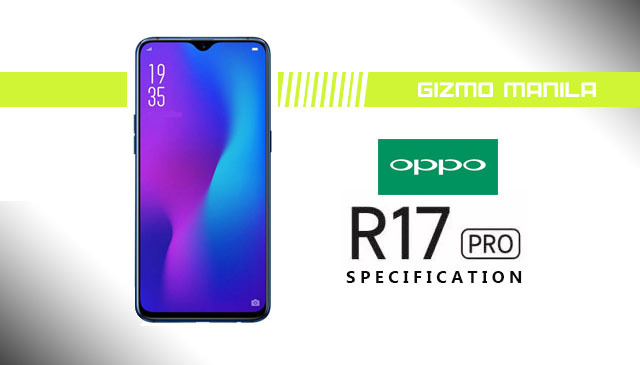 A new OPPO mid-range smartphone is finally out in the market, the OPPO R17 Pro. This device offers a high-end features such as under-display fingerprint sensor, triple camera, bigger RAM and larger storage. The OPPO R17 Pro is a 6.4-inch device with FullHD+ display and features a triple camera setup that can capture stunning photos even at night.